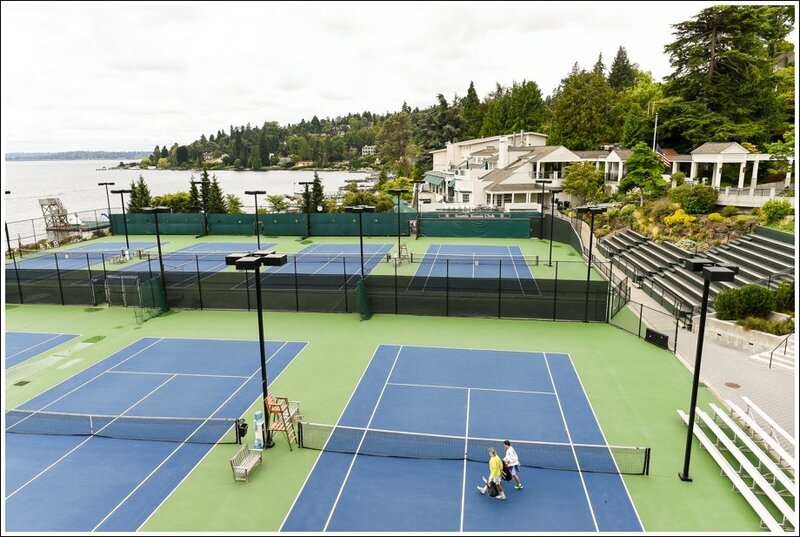 It’s a known fact that Seattle plays host to some of the best tennis facilities in America, which are frequented by players year round. Many of Seattle’s tennis best centers have amenities that you can use for recreation such as pro shops, playgrounds for kids and even nature trails. David Rodgers ParkLocated in 2800 Ave W Seattle, the David Rodgers Park is a premier tennis facility with a total of 3 hardcourts that are open for play throughout the week. It has good nets for training and no major cracks on the main court which can otherwise hinder your playing experience. Likewise, the facility has a tennis practice hitting-board where you can warm-up in case you arrive early, as you wait for your trainer to come by for your lessons. The park is also found in a wooded and hilly area that’s great for other activities such as biking, climbing and jogging. Cal Anderson ParkThis scenic park is conveniently located along 1635 11th Ave Seattle, next to multiple public transport options that you can use to access the facility. Cal Anderson Park has a total of 2 tennis hardcourts that are lighted, and often frequented by parents, students and other residents who simply want a cool and relaxing place to train. The courts are found on the southern end of the park and are well groomed, with plenty of open space for playing both short and long ball tennis with your trainer. Other facilities that you’ll find on the venue include; a duck pond, coned-shape waterfall and plenty of benches for resting. Jefferson ParkJefferson Park offers tons of green space and amazing tennis facilities for players to practice. It’s a beautiful park with something for everyone, whether you want to play tennis, skate, or picnic with your family. Jefferson Park also maintains high standards of cleanliness thanks to its groundskeepers and staff, who sweep the tennis courts each day to ensure that the facility always stays in top-notch condition for use. Additionally, the park is only 10-minutes drive away from downtown Seattle, where you can have some lunch and spend time after your training session. Amy Yee Tennis CenterThe Amy Yee Tennis Center is located in 2000 Martin Luther King Jr. St Seattle. It’s a great public tennis facility that serves the residents of the inner city with several world-class courts, plus the waiting times are shorter compared to other tennis centers in the region. In total, there are 14 hardcourts at the facility, 4 of them are outdoor and 10 indoor which are available throughout the year. These courts are well-maintained, affordable and have a front desk staff that’s always friendly. Volunteer ParkVolunteer Park is found in 124715th Ave E Seattle, WA. It’s a smaller park that offers tennis players a great view of the city that lies a short distance away on the horizon. The venue consists of 4 public courts that are lighted and available for training throughout the week. There’s also lots of greenery around for you to enjoy, including various recreational amenities such as kids playground, huge trees and an Asian art museum. Live in Seattle, and ready to up your game? 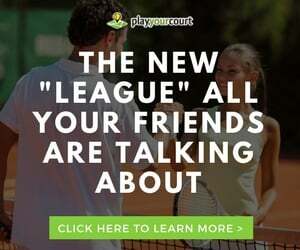 You’ll find quality and affordable tennis lessons from our pros at Play Your Court. 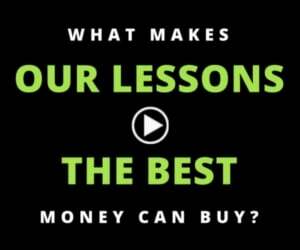 Whether you want private or shared lessons with your kids or others, Play Your Court has a variety of training packages that you can choose from depending on your needs. Our qualified tennis pros are a few clicks away!